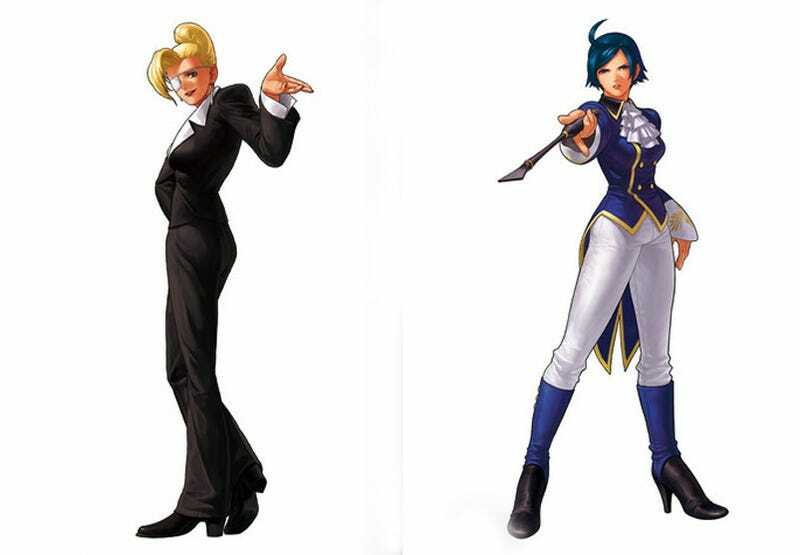 Two more characters for the console version of The King of Fighters XII have been announced: Elizabeth and Mature. They will be joining the other 20 fighters in KOFXII. As arcade site Aracade Renaissance points out, many had assumed that Mai and K' were going to pop up on the console version — the two are still MIA. There's still time to sneak them on! Just think of all the figurines will miss out on should Mai Shiranui not make the home console version.